iOS 7 Style Icons Vector free download File Type: eps File Size: 979KB Author: zcool. License: Non commercial use, learning and reference use only. 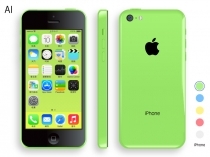 iPhone 5c Vector free download File Type: ai File Size:12.5MB Author: zcool. License: Non commercial use, learning and reference use only. 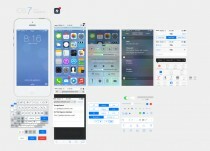 Applidium iOS7 GUI PSD free download File Type: psd File Size:337KB Author: zcool. License: Non commercial use, learning and reference use only. 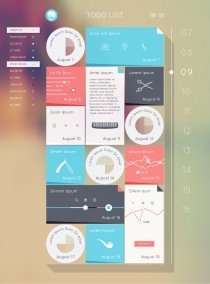 iOS 7 GUI PSD free download File Type: psd File Size:4.3MB Author: zcool. License: Non commercial use, learning and reference use only. iOS 7 UI Design Vector free download File Type: psd File Size: 4.6MB Author: zcool. License: Non commercial use, learning and reference use only. iOS 7 Control Center psd free download File Type: eps File Size: 13.6MB Author: zcool. License: Non commercial use, learning and reference use only. iOS 7 icons PSD free download File Type: psd File Size: 419KB Author: zcool. License: Non commercial use, learning and reference use only. 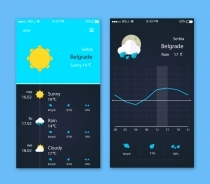 iOS 7 UI Kit PSD free download File Type: psd File Size: 3.0MB Author: zcool. License: Non commercial use, learning and reference use only. 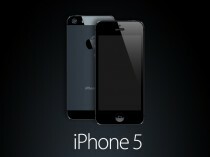 iPhone 5 Vector 2 free download Adobe Illustrator ai ( .ai ) format Author: zcool. License: Non commercial use, learning and reference use only. iOS App Icons psd Icons free download Adobe Photoshop psd ( .psd ) format Author: zcool. License: Non commercial use, learning and reference use only.